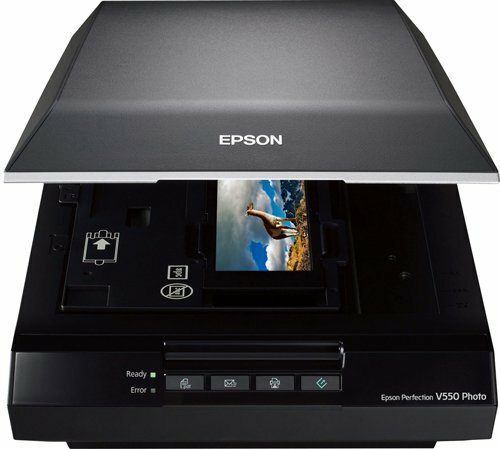 The Epson V550 Scanners was added to the Scanners category in June 2016. The lowest price GetPrice has found for the Epson V550 Scanners in Australia is $329.00 from Landmark Computers. Other merchants who stock it are Landmark Computers, Harris Technology, Scorptec Computers, mwave, Printer Barn, Printer Supermarket, Amazon AU, Computer Alliance, Camera House, Cartridge Store.